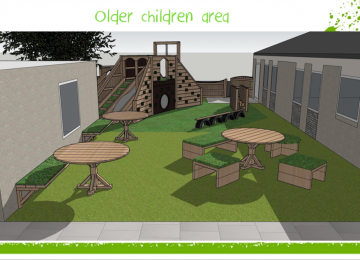 We are looking to transform an unused area of the church grounds into a community play space for the children in Netherton to benefit from using. 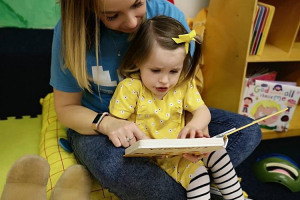 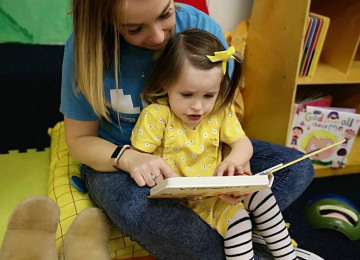 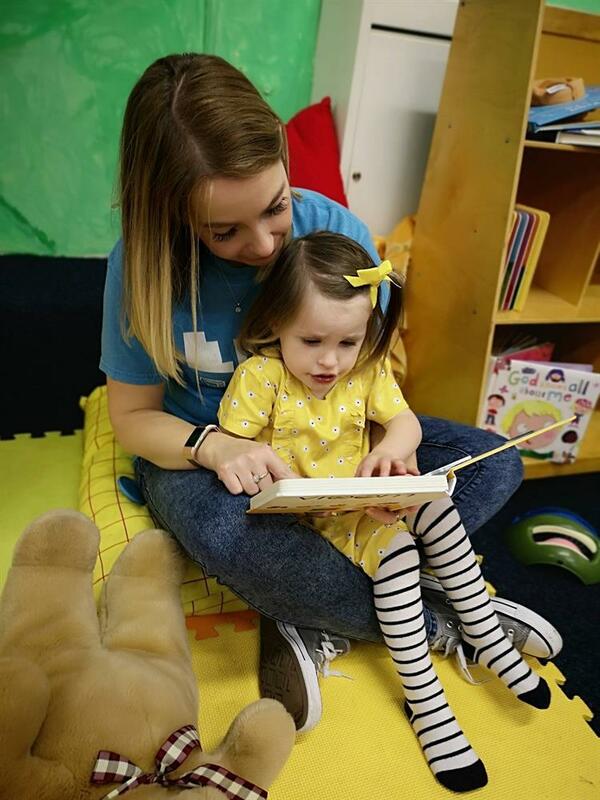 Emmanuel Baptist Church sees many toddlers and children attend our various activities during the course of the week. 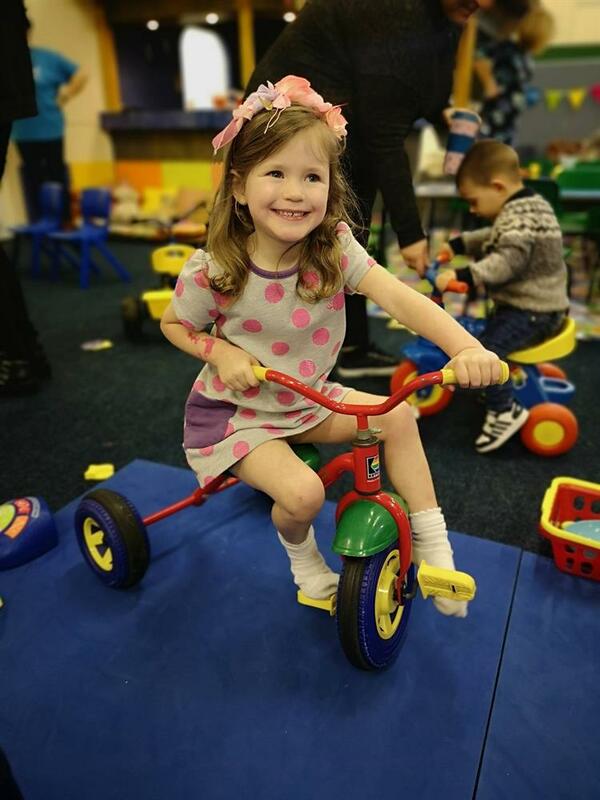 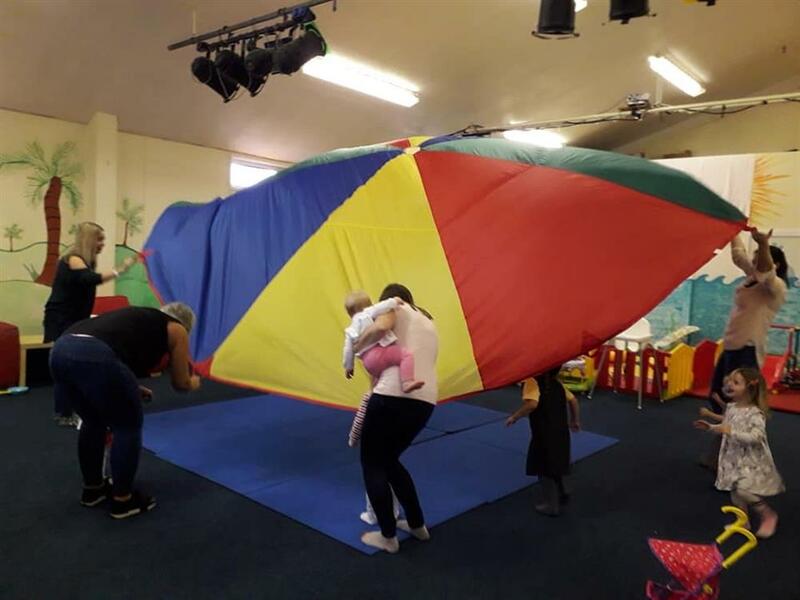 This ranges from a parent and toddler play session to children's activity clubs, a music group, as well as community drop ins. 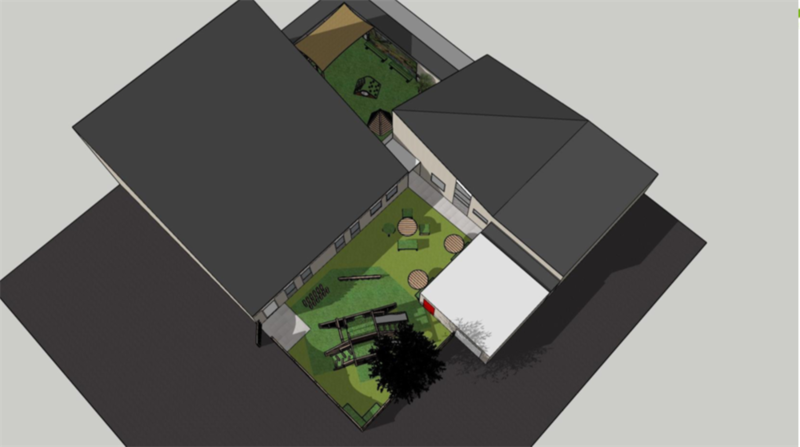 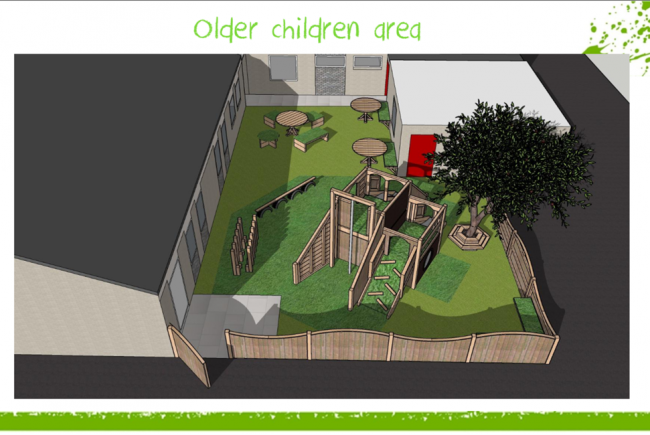 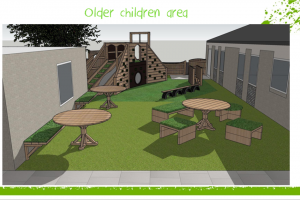 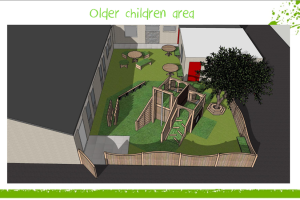 Our desire is to transform a disused area of the church grounds into a children's play space so that the children have a safe, enclosed, outdoor area to play in and enjoy. 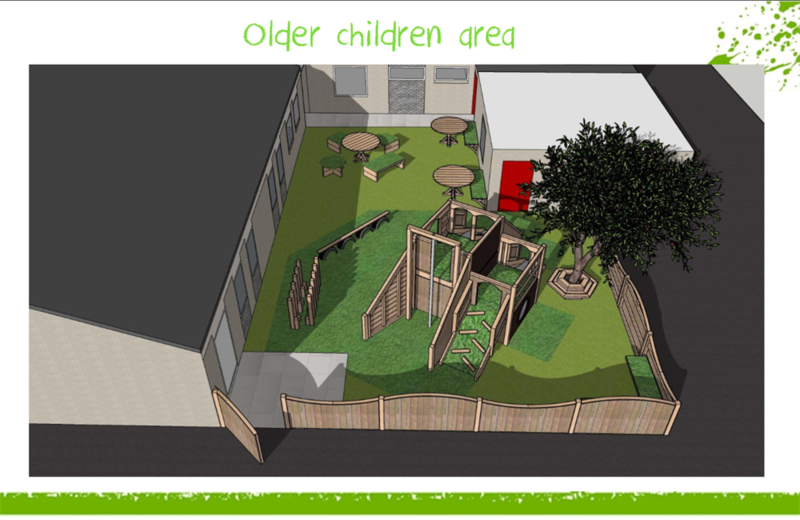 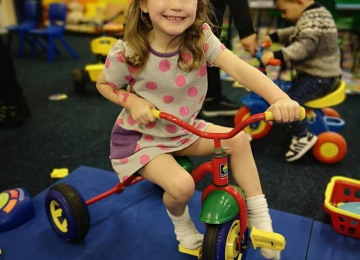 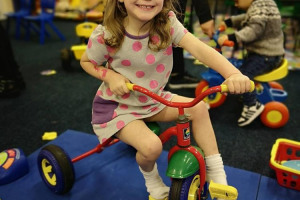 At Emmanuel, we don't currently have a safe outside area where the children that attend our activities can play! We would love to be able to offer these growing community groups a fantastic outdoor area that is age appropriate for them to enjoy. 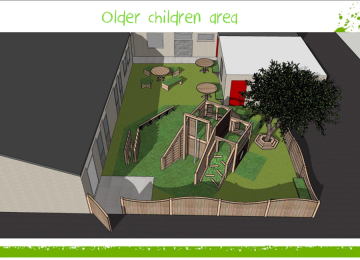 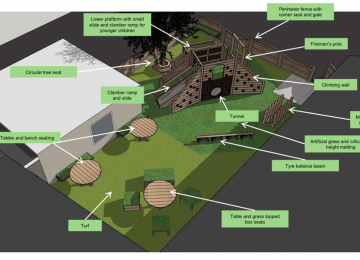 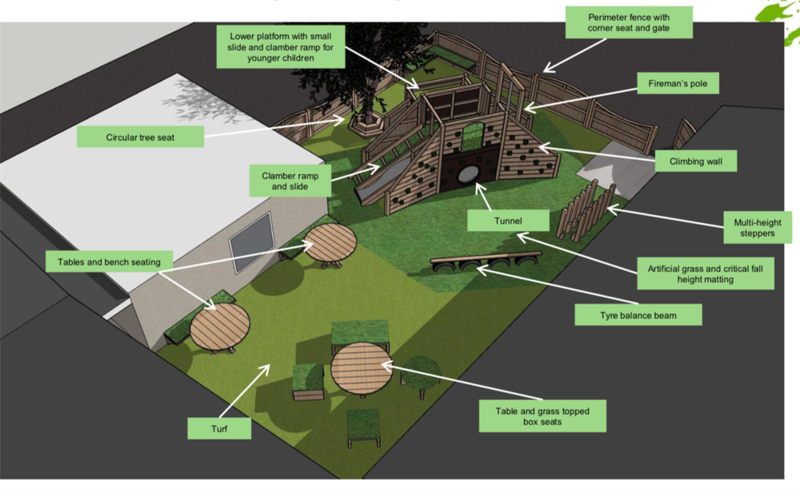 The space we hope to create will enable the children to explore safely, while also enjoying educational play equipment designed specifically with them in mind. 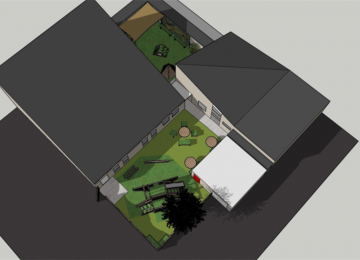 Emmanuel Baptist is a church in the heart of Netherton. 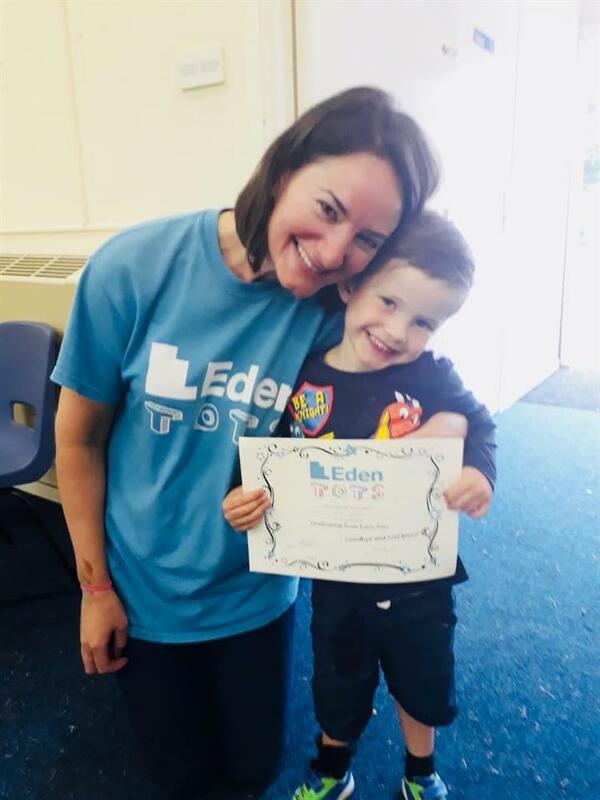 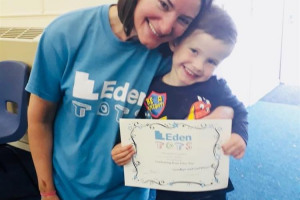 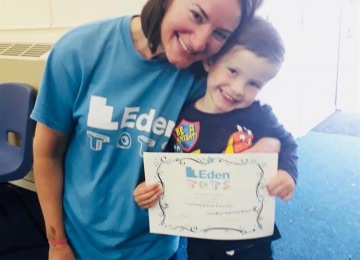 Alongside our youth and families organisation, Eden Netherton, our desire is to increase community spirit and well being by creating groups and spaces which the wider community can benefit from. 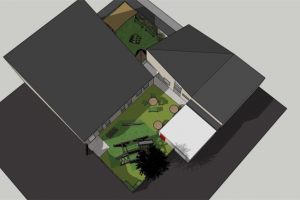 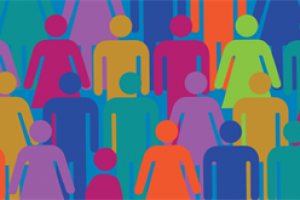 Project Delivery Manager: Emmanuel Baptist Church The Project Delivery Manager takes legal responsibility for receiving and spending the funds raised and ensuring the project is delivered. 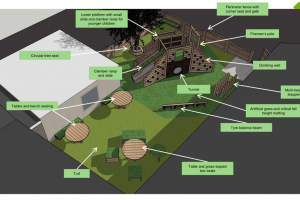 Contractors: Eden Play,Playdale Playgrounds The team responsible for building or installing the project.